During his career, Michael A. Kurs has represented hospitals, insurance companies, managed care companies, banks, construction companies, large employers, municipalities, power generators, and schools. He has also represented physicians (including anesthesia, bariatric, cardiology, ER, family, gerontology, hospitalist, gastrointestinal, OB-GYN, oncology, osteopathic, pediatric, psychiatric and radiology), dentists, nurses and other health care providers. 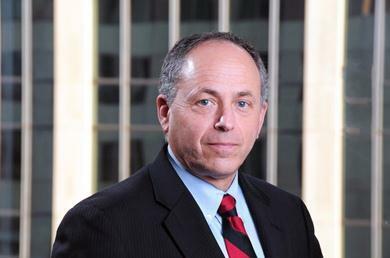 Michael has tried jury and non-jury cases, argued before the appellate courts and represented clients in federal and state agency proceedings including audit, licensure, anti-trust, employment, reimbursement, tax, discrimination and rate cases.